JW Player offers the biggest toolbox and broadest industry support for video advertising. Maximize online video ad revenue from every device, including mobile & OTT platforms. Easily integrate with any ad service, including YuMe, Tremor, SpotX, LiveRail, Adap.tv, and Google. And as a Certified Publishing Partner, we have dedicated support for Google’s DFP and AdX. If it’s a recognized video advertising standard (on desktop, mobile web, or native apps), JW Player can work with it — like the industry’s latest VAST3, VPAID2, and VMAP. Plus, stay Flash-independent with broad HTML5 support. 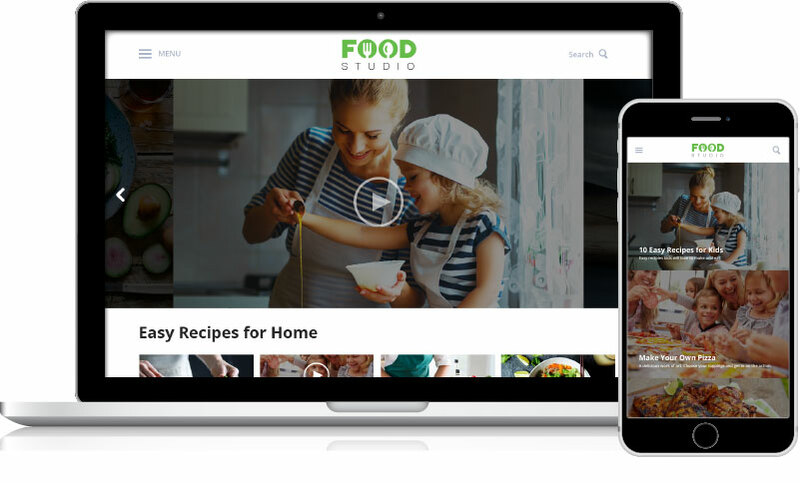 Create a unique video ad experience that works for your audience & business model. Set up ad schedules with skipping, waterfalls, overlays, companions, and targeting — whether you prefer to do so through JW Player’s intuitive dashboard UI or through our robust ads API endpoints. JW Player is committed to keeping up with industry standard ad formats. Keep viewers engaged with industry-standard VPAID2 formatted ads. Advanced ad scheduling made easy. Includes podding, skipping, and waterfalling. Keep your viewers happy with simple ad skipping controls. Maximize revenue by falling back to alternate ad tags. Play groups of ads in a single ad break to maximize opportunities for ad impressions. Get impressions while your content seamlessly plays in the background. Maximize advertiser impact with additional, synchronized ad units near your player. Get control over your ad targeting using The JW Player’s tagging & tracking functionality. JW Player offers more video-ads-specific API methods and callbacks than any other player on the market. 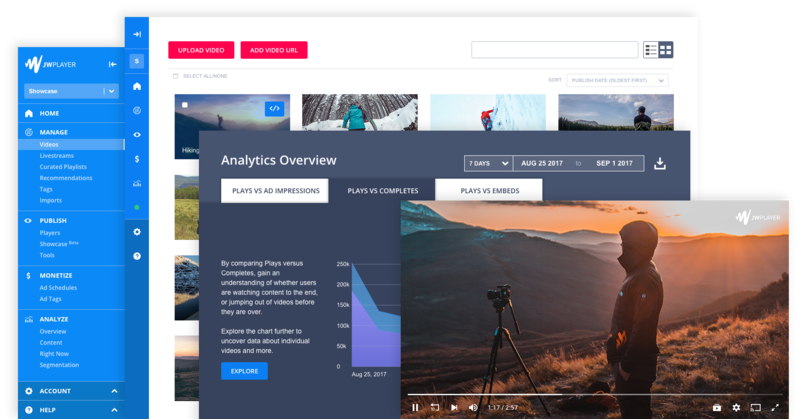 Whether you’re new to monetizing video or have big video revenue goals, it’s easy to get up and running with JW Player’s video advertising tools.